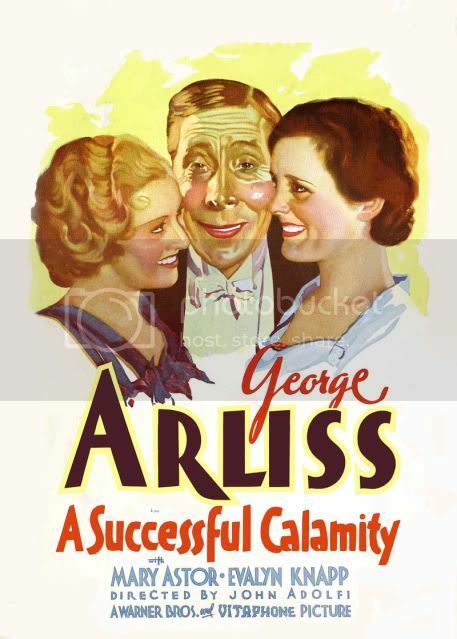 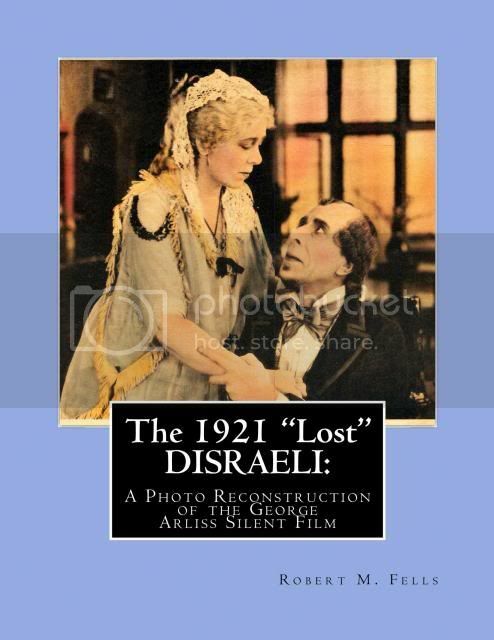 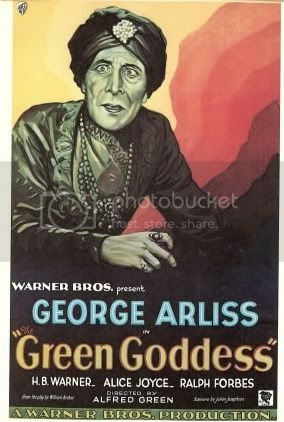 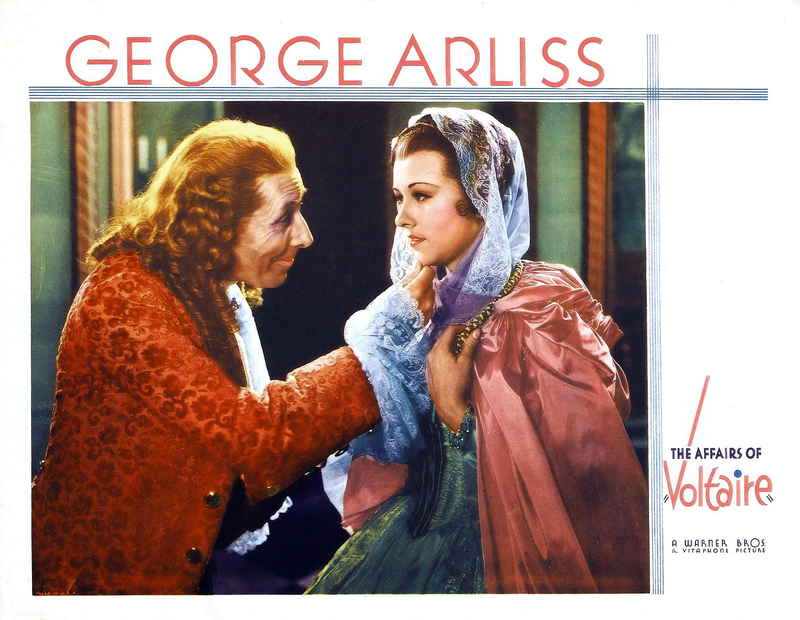 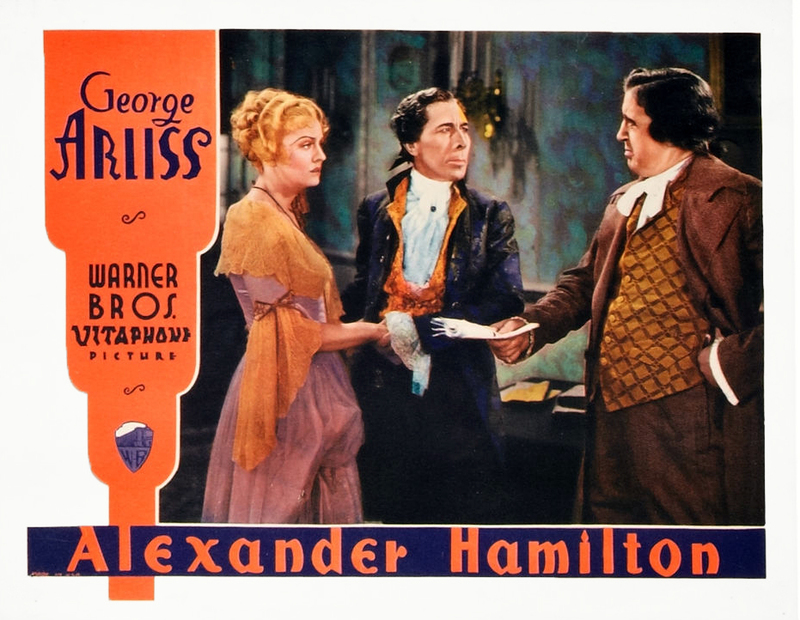 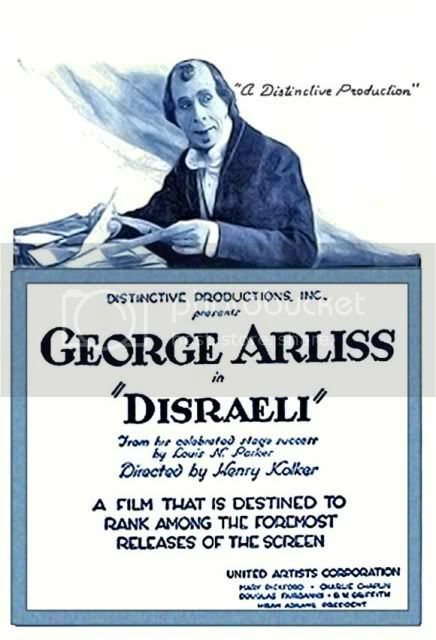 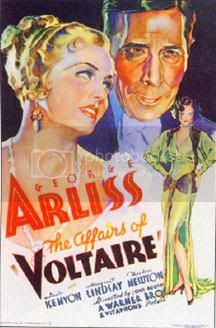 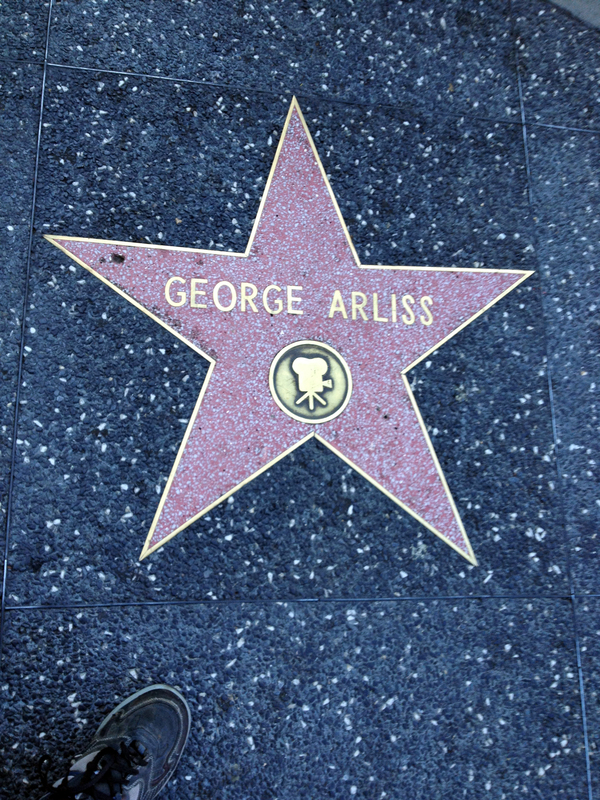 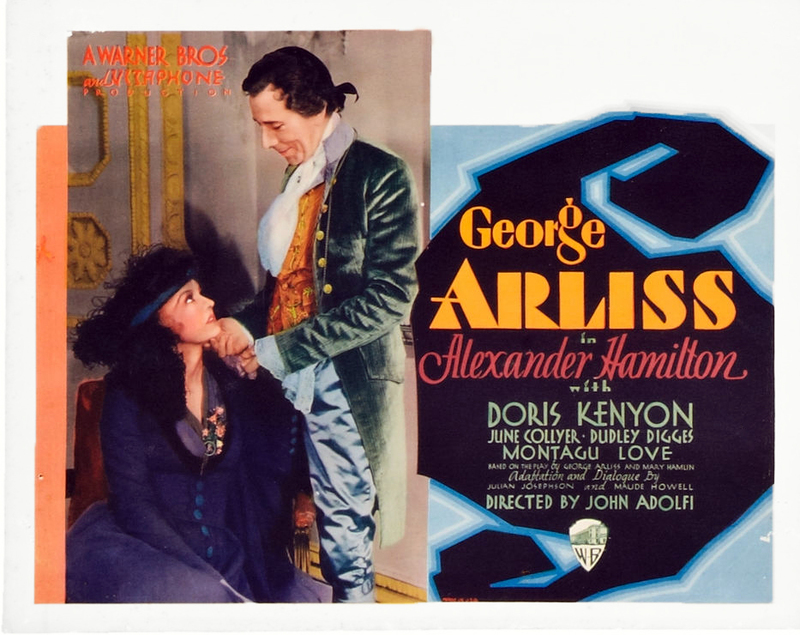 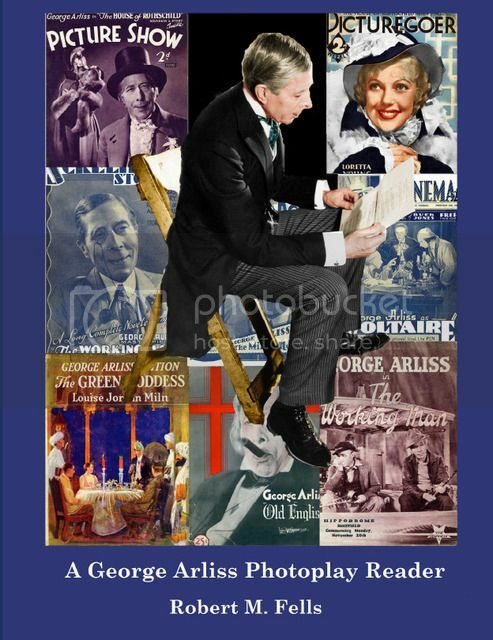 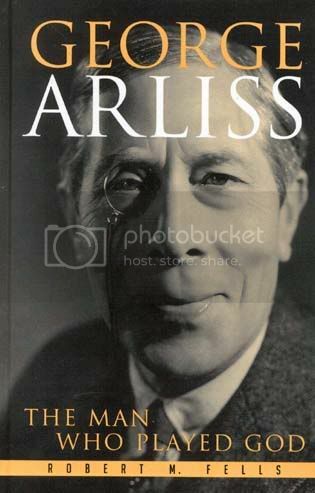 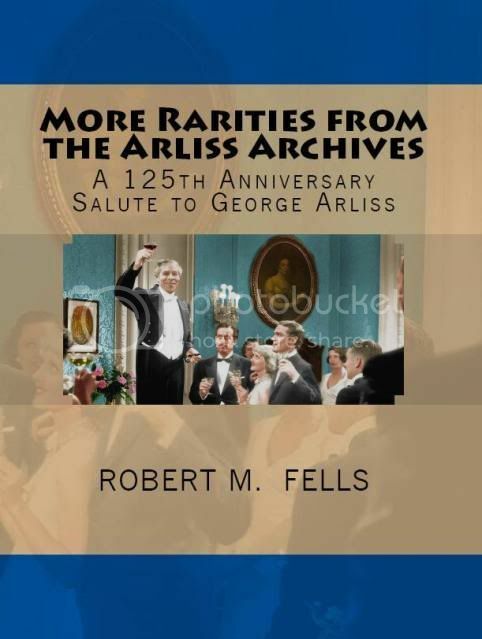 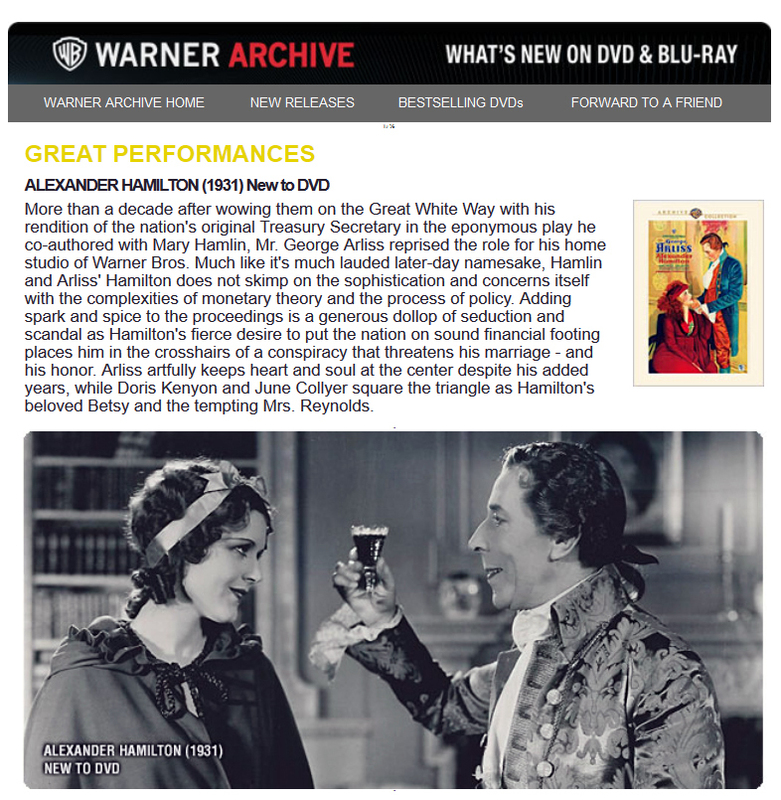 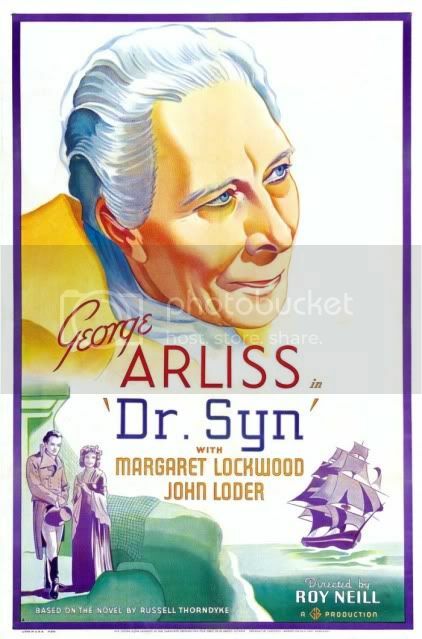 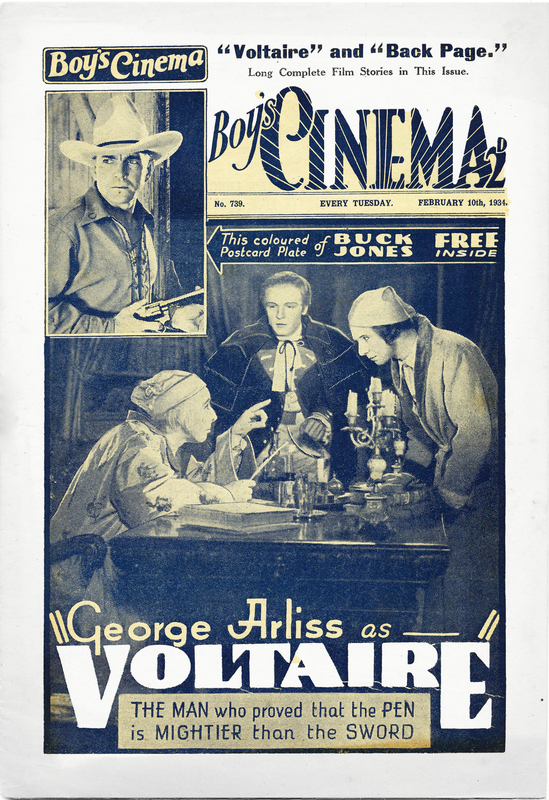 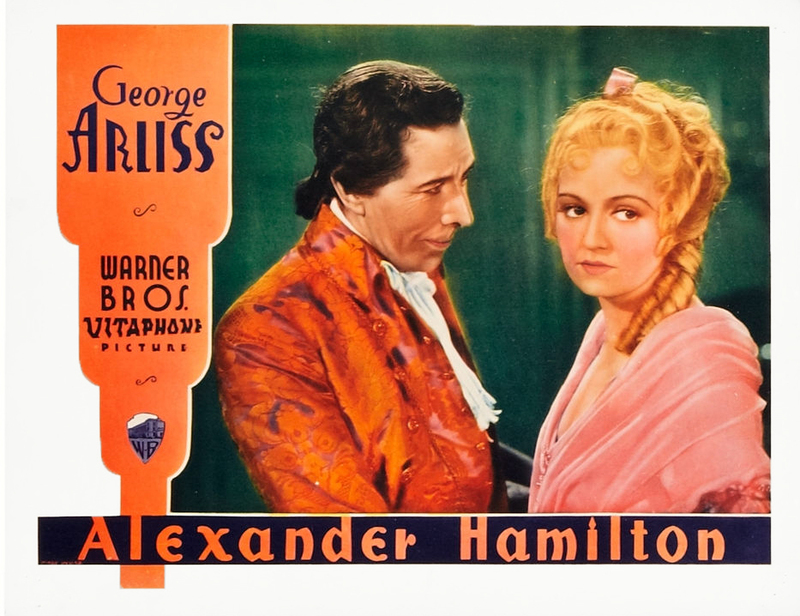 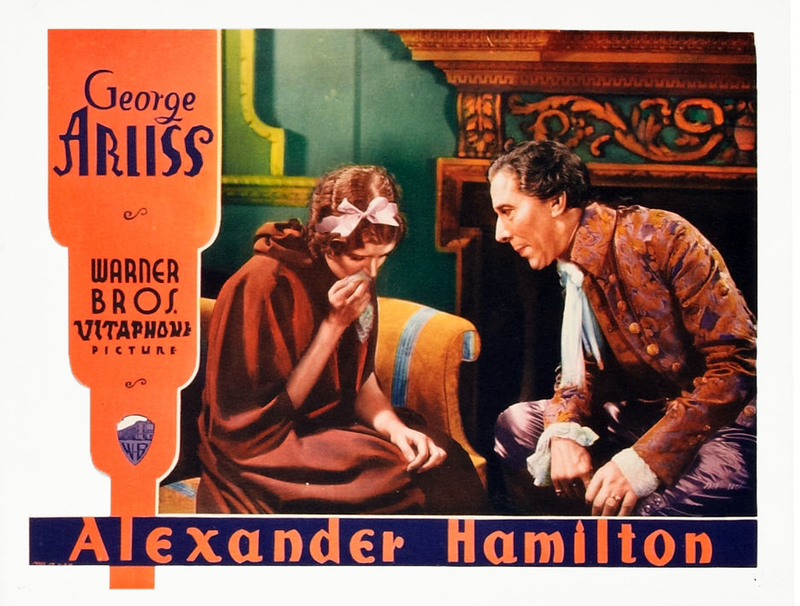 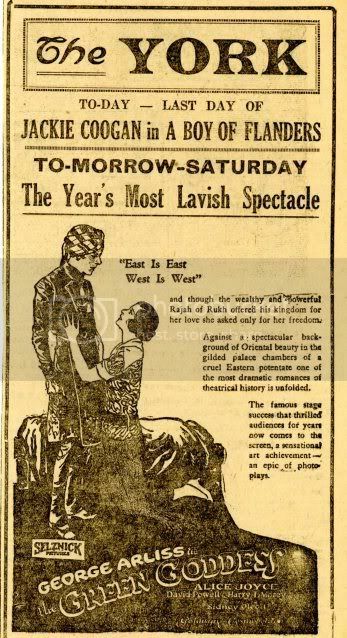 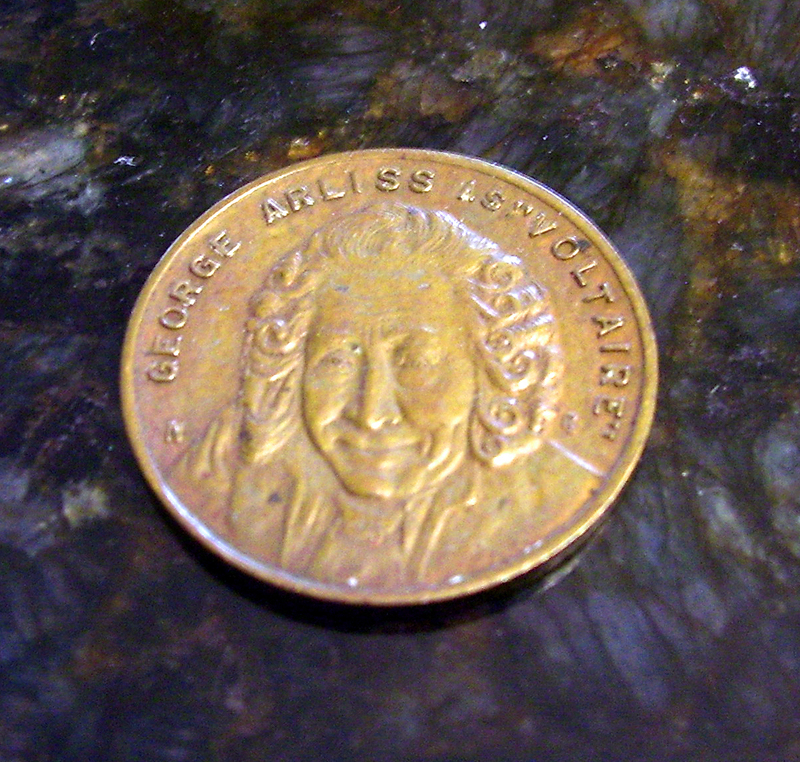 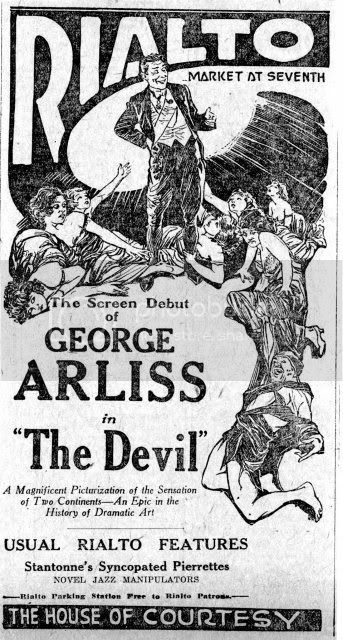 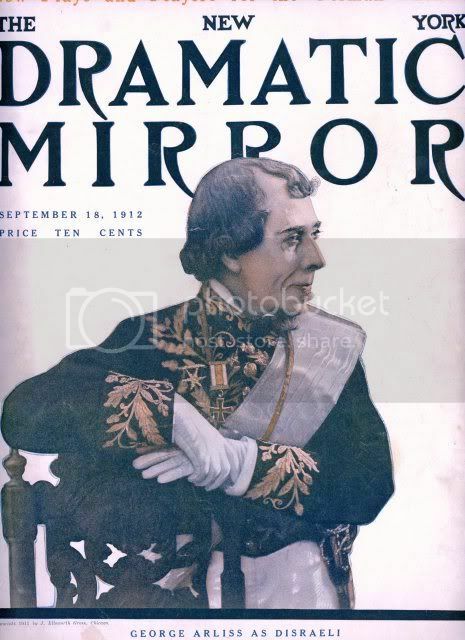 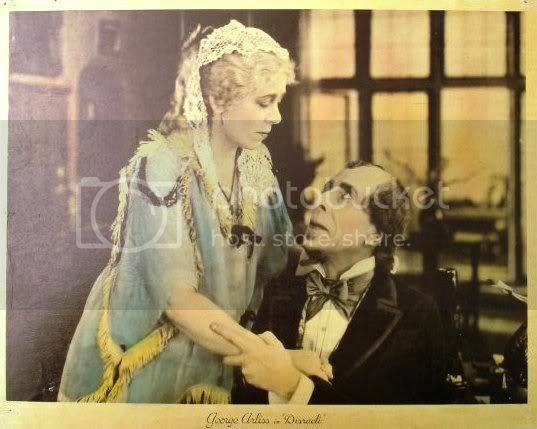 Last year on April 10 was the 150th anniversary of George Arliss’s Birth. 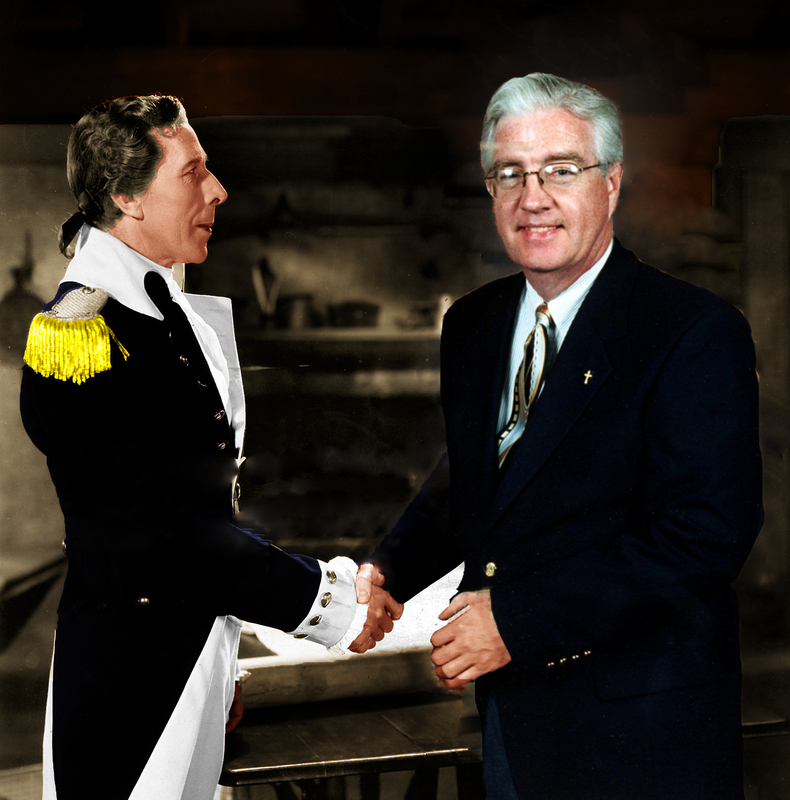 I created a video to mark the occasion so in case you missed it, here it is! 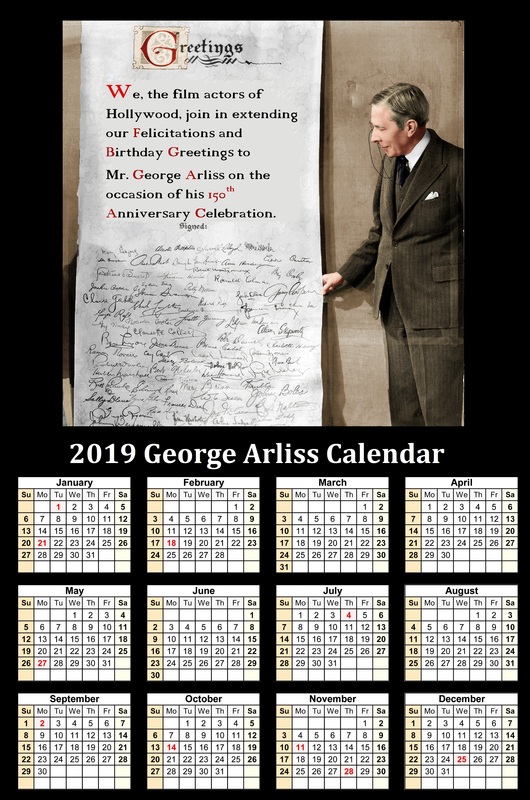 As we close out another year it’s time to unveil our new GA calendar to carry us through the New Year. 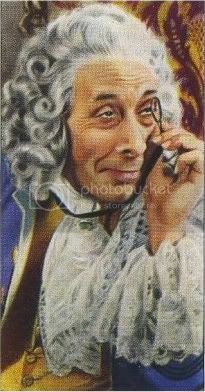 I’m frequently asked, “How can I get one?” That’s easy enough – simply print it out for a nice 8.5 x 11-inch image. 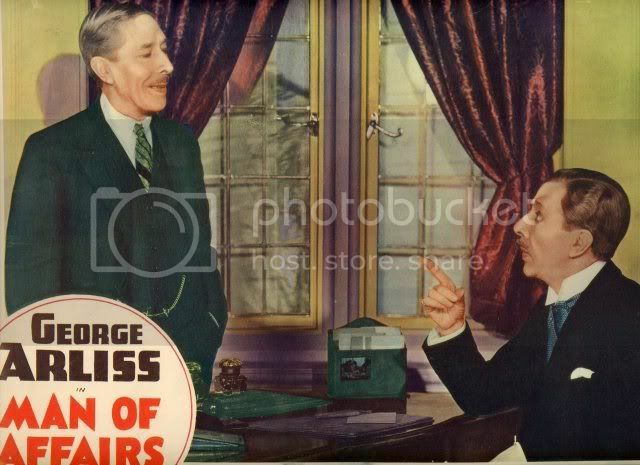 If you prefer something larger, just take the file to your nearest copying store and they can handle that. 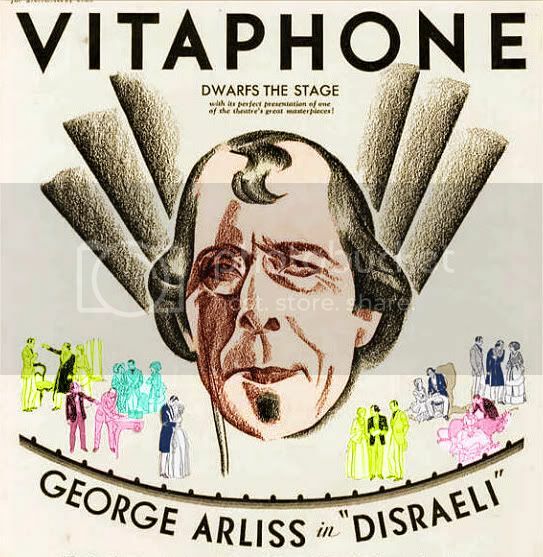 Enjoy and may you have good health and many blessings in 2019! 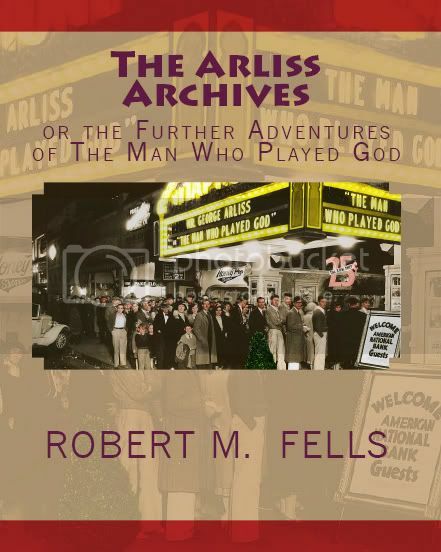 ARLISS Alert! 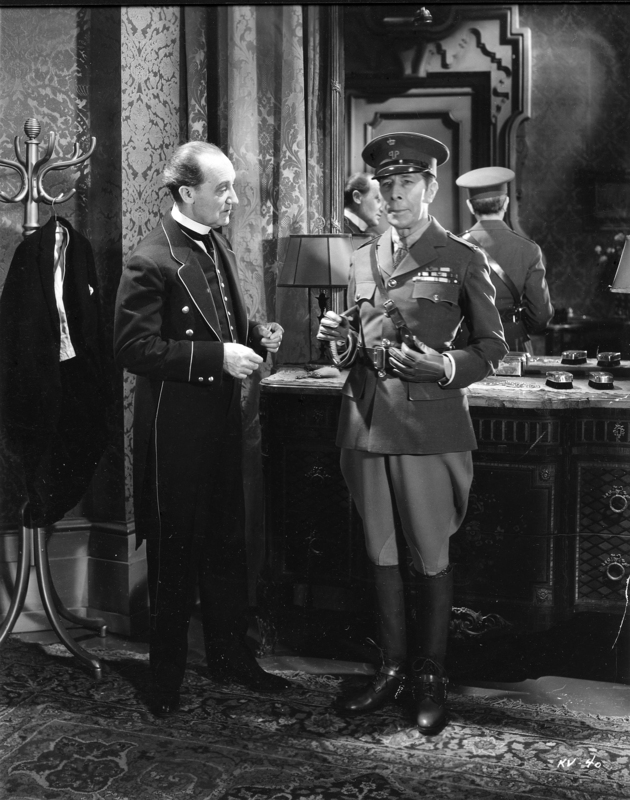 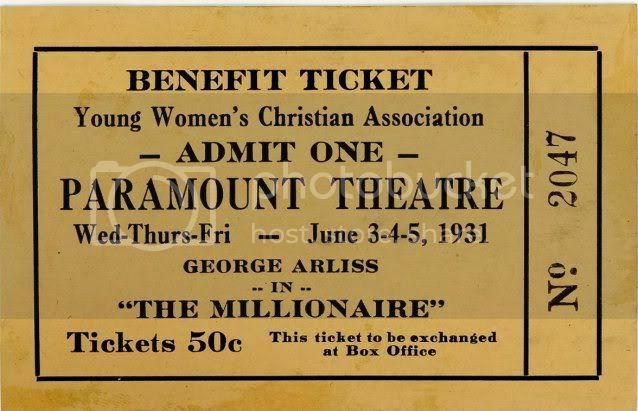 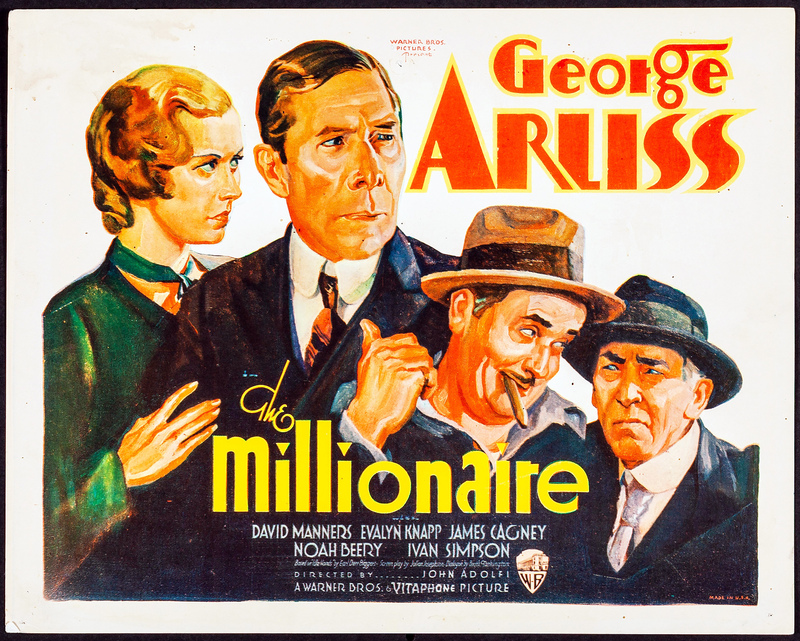 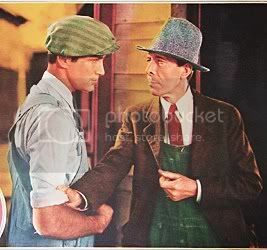 TCM is showing THE MILLIONAIRE (1931) on Monday, October 15 at 6:30 PM ET. 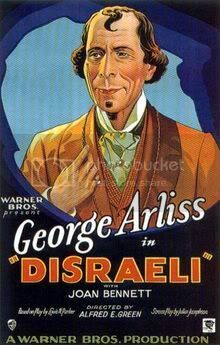 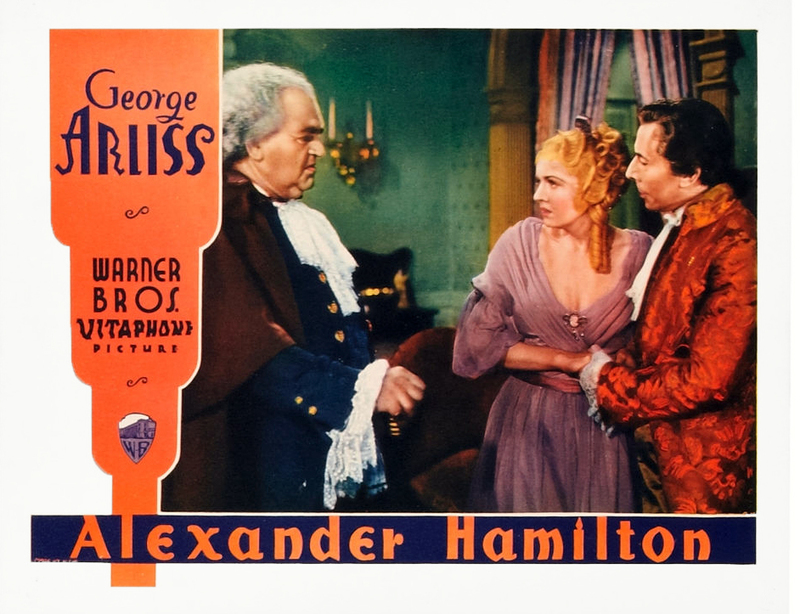 This comedy stars George and Florence Arliss, Ivan Simpson, Evalyn Knapp, and a very young James Cagney in a scene-stealing appearance! 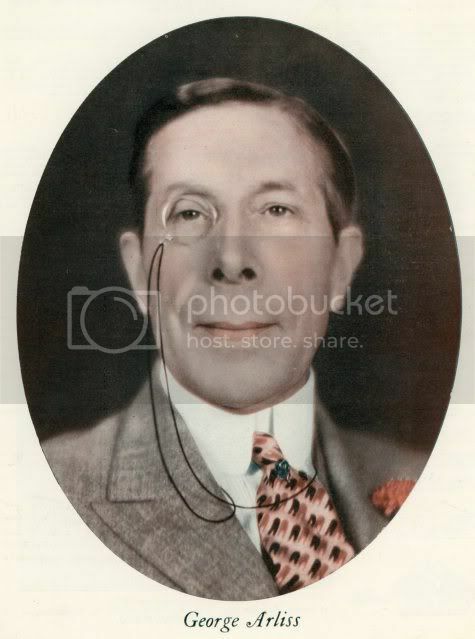 With all the attention given to the Royal Wedding just a couple of weeks ago, I happened to find a 78 rpm record (12-inch) of King George V’s Silver Jubilee celebration on May 6, 1935 at St. Paul’s Cathedral in London. 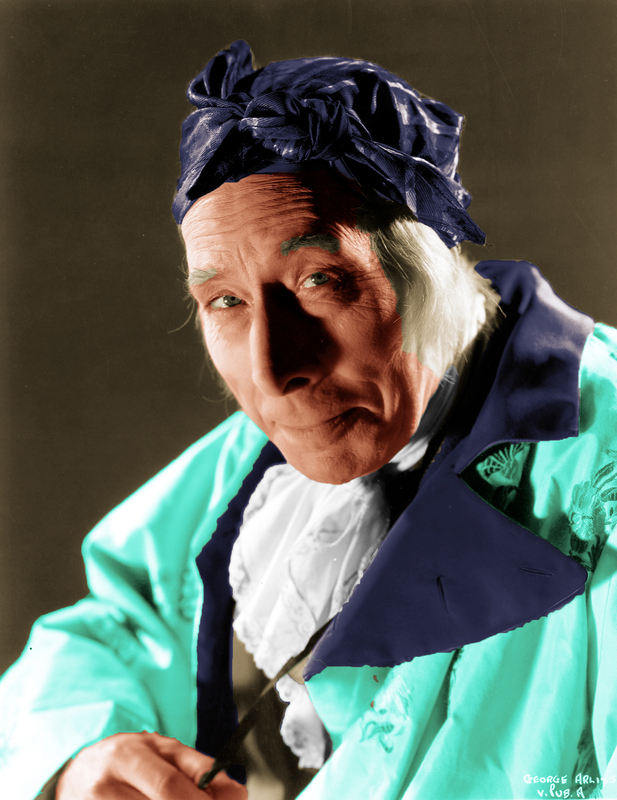 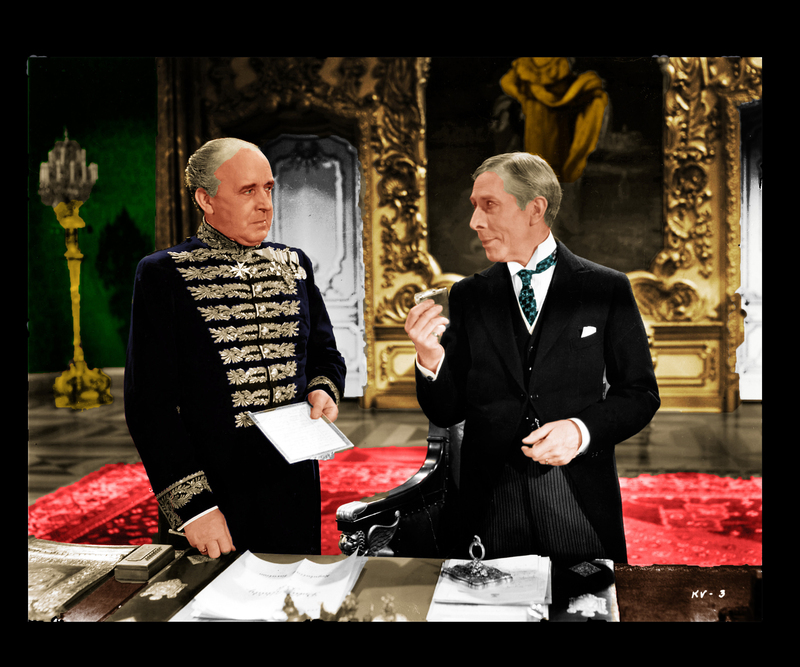 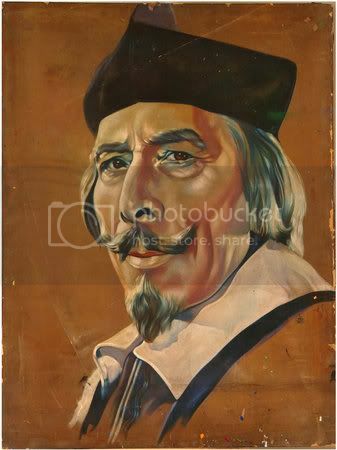 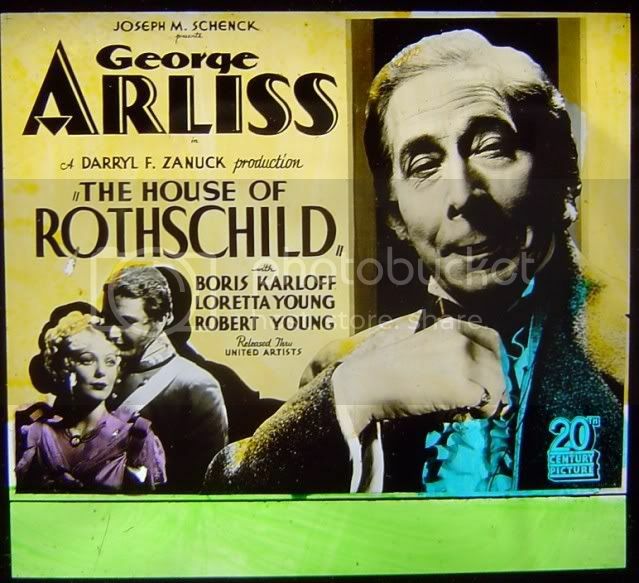 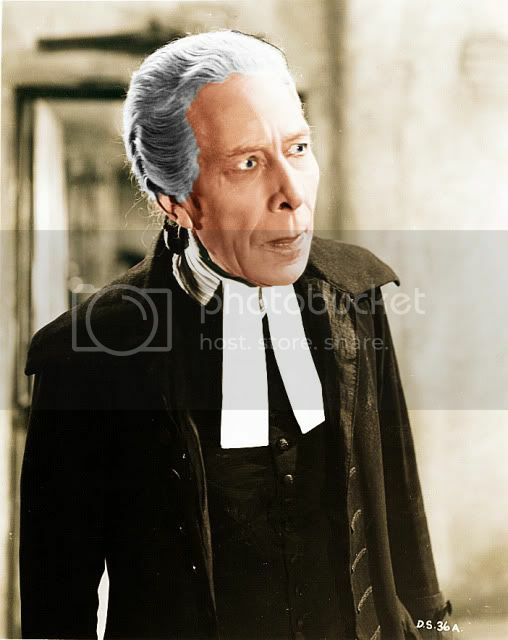 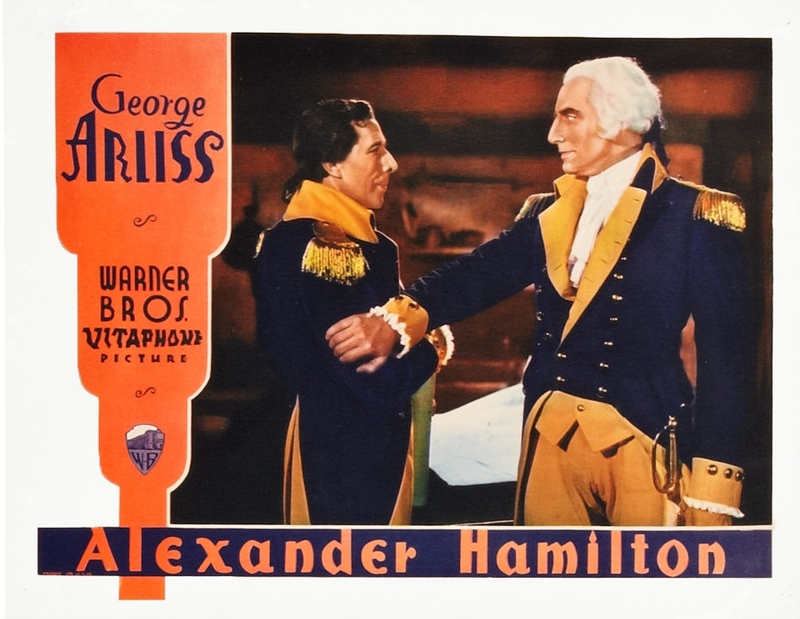 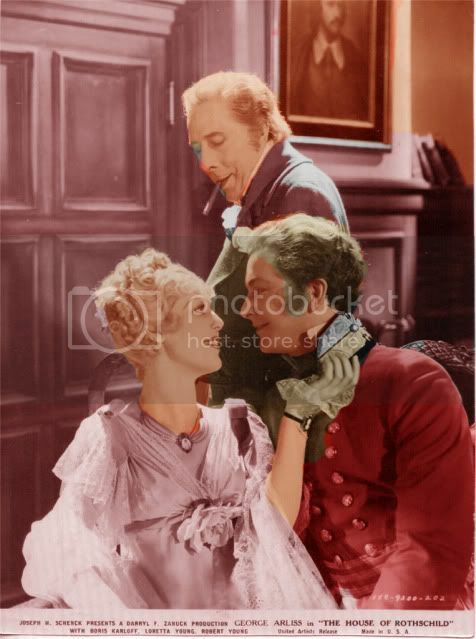 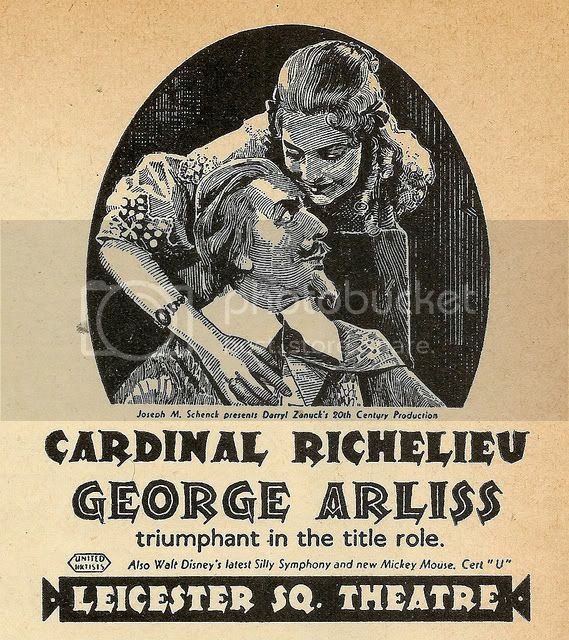 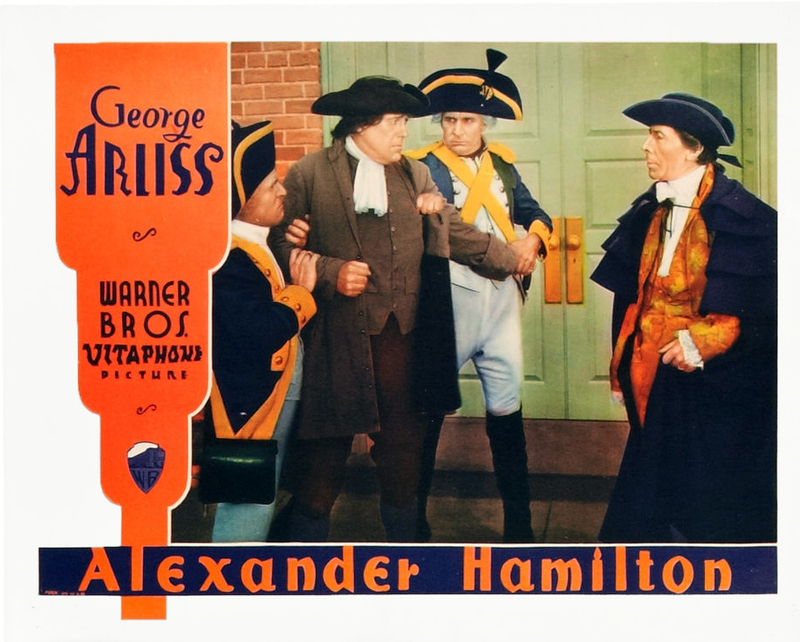 HRM was being celebrated for his 25 years as the British monarch and I like to think that George Arliss was present somewhere in the cathedral. 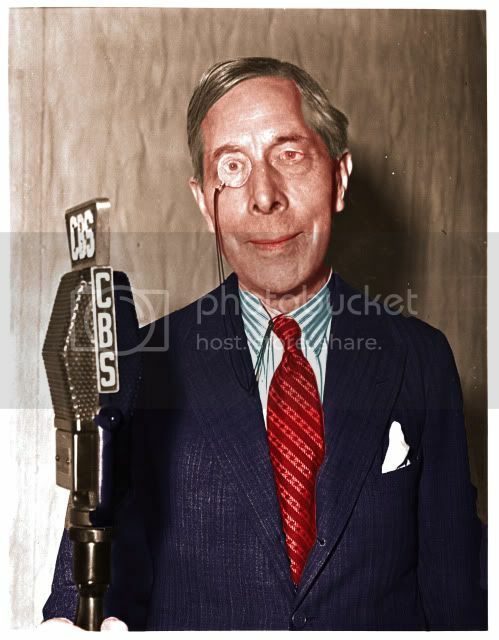 We know that Mr. A was present at the coronation of George VI in 1937. 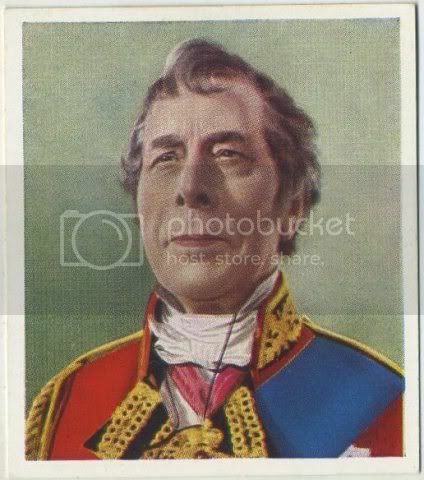 His majesty’s wife was Queen Mary and they were the grandparents of the current Queen Elizabeth II. 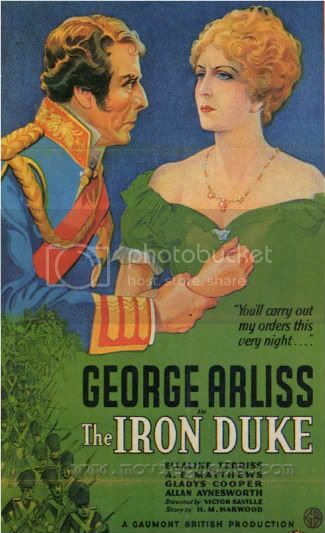 Alas, George V died the following January 1936 at the age of 70. 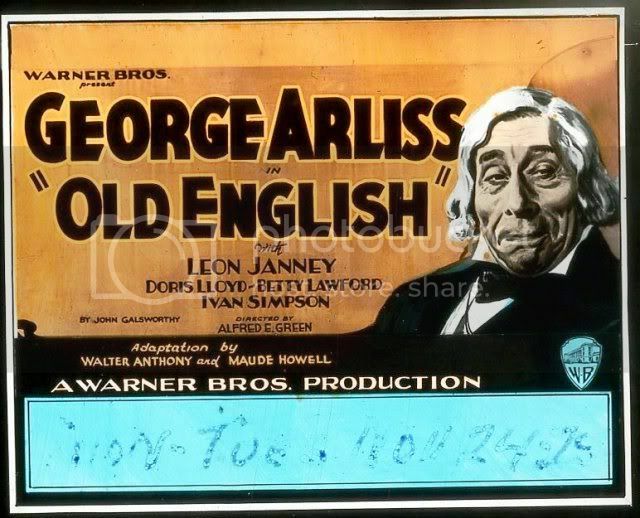 The record is in mint condition and the label states that the proceeds from its sale go to charity. 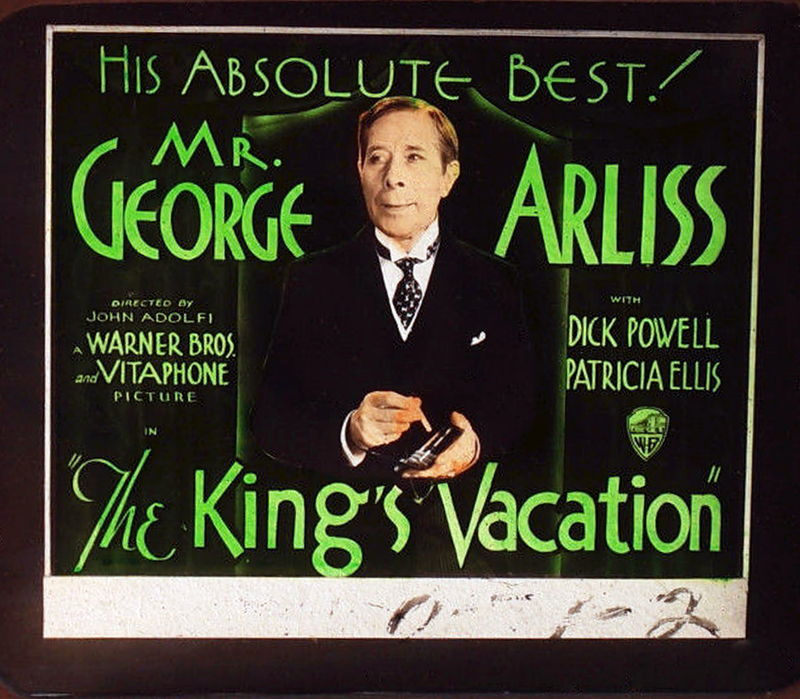 The King makes a speech on side B of the record and seems to hint at the coming second world war, which was only four years away.